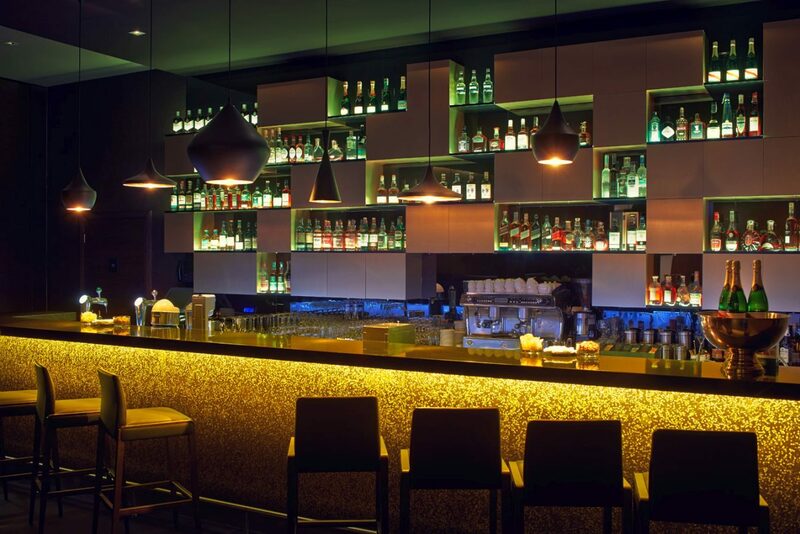 The Golden Bar is a place that evokes a movie atmosphere with items connected with Lakowa 29’s history. Photos of stars such as Meryl Streep, Nicole Kidman, Angelina Jolie, Brigitte Bardot, Sofia Loren, Brad Pitt and Leonardo DiCaprio hang on the walls. 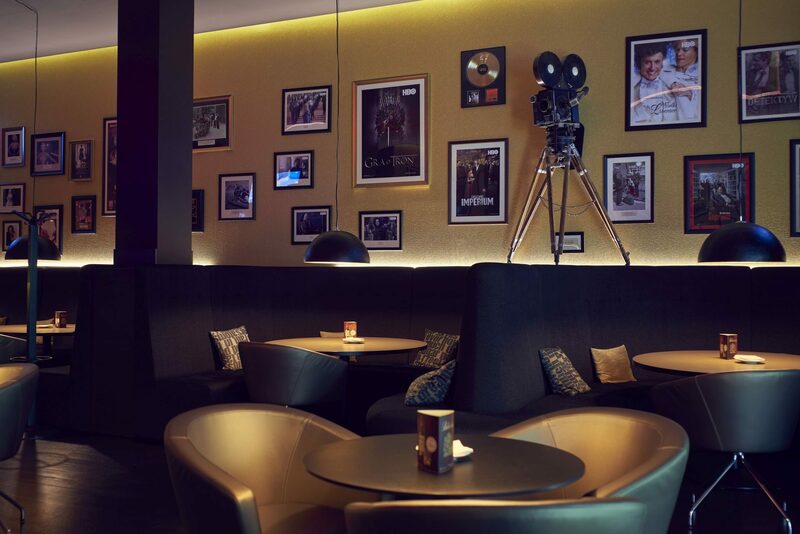 The bar also has an original camera from 1932 used in the former Lodz’s Film Studios up until the 1950s. 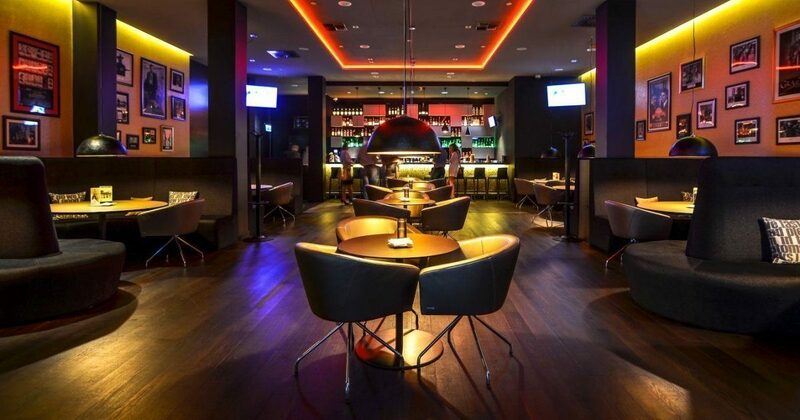 The Golden Bar was created for those who want to enjoy the company of friends, rest or eat after a long day or watch sport on television. 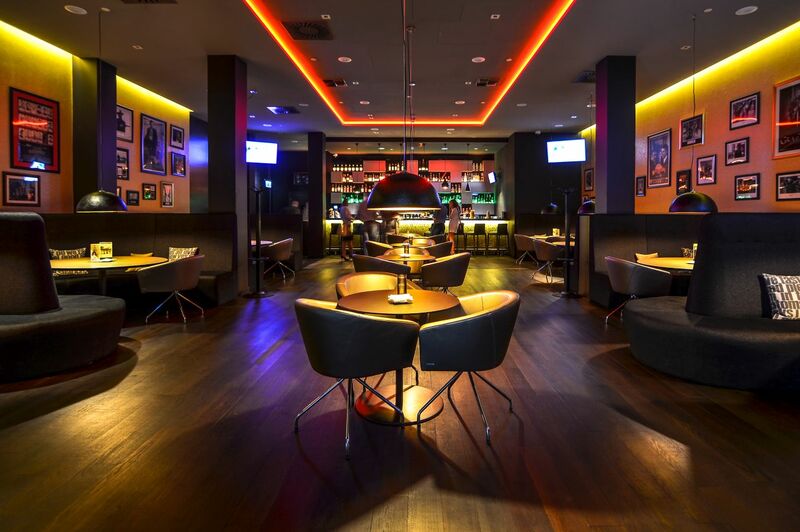 The welcoming interior and ambient lighting create a warm and intimate atmosphere. The experienced staff are always on hand to help. 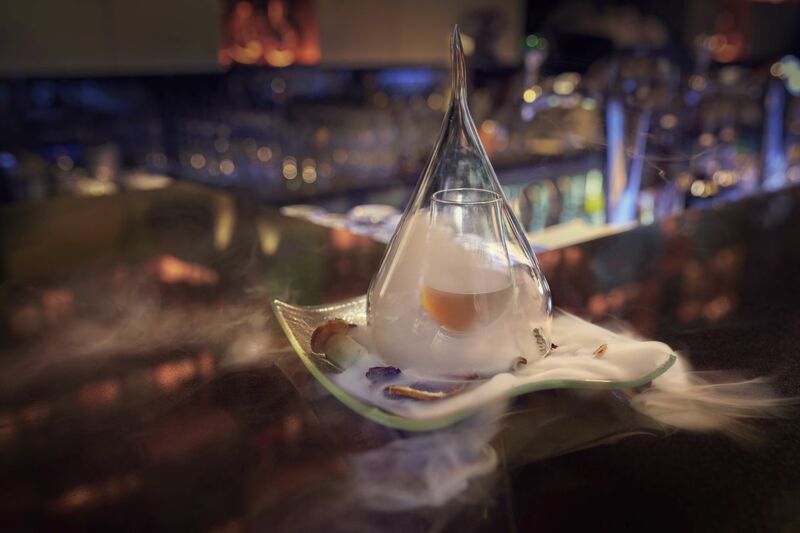 The menu has both delicious snacks and tempting cocktails . 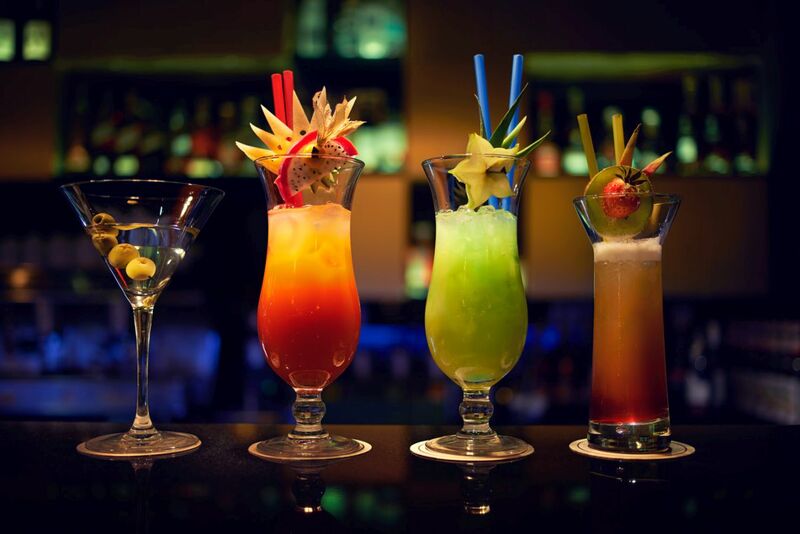 Our expert bartenders can create extraordinary ,and dare we say, astonishing compositions. 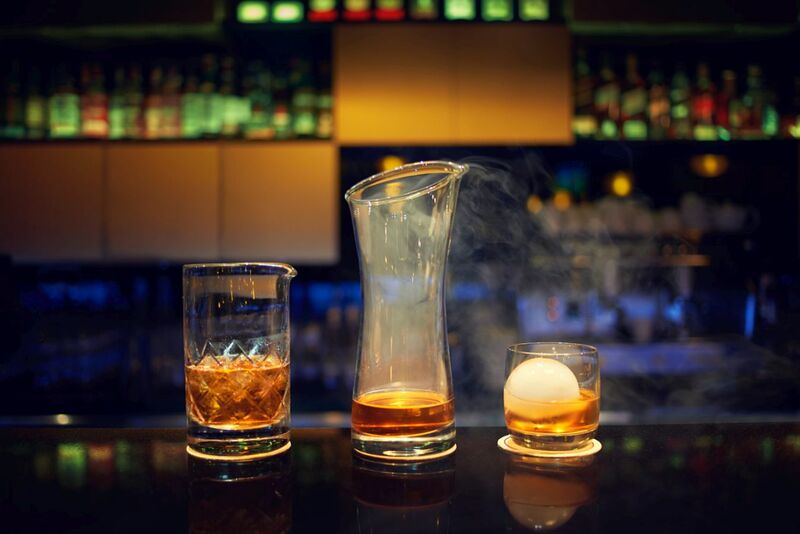 At the Golden Bar, liquor connoisseurs can choose from over 120 brands of whisky and whiskey. These carefully selected varieties are from all over the world and include a wide range of colours, flavours and aromas. I have never seen a bartender like that in my life… In a positive way obviously. My wife didn't want to read all those sophisticated and long cocktail names and compositions. She just said how it should taste and the bartender was always able to fulfill her requirements. All the drinks were made from scratch whether on the menu or not. He came up with them ,and yes, they were superb. He was very polite and I think he really likes his job.